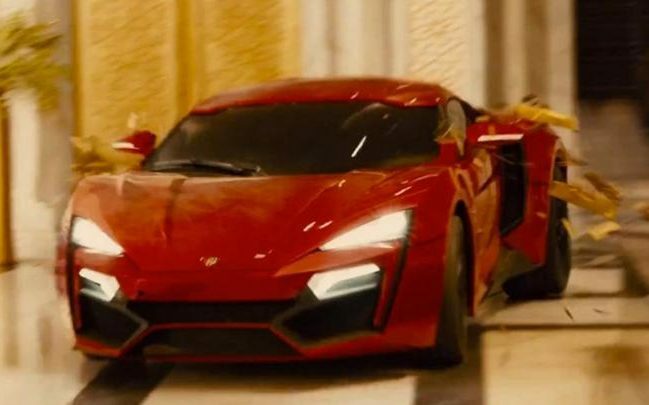 Unlabelled WMotors (lykan hypersport) a car with 24 Diamonds and golden seats. WMotors (lykan hypersport) a car with 24 Diamonds and golden seats. WMotors also called as (Lykan hypersport) there are only 7 cars in world one of the car is used in FAST AND FURIOUS 7 and coming to the car specifications this car has Diamonds in the headlight's and seats are stitched with gold thread which can turn's 0 to 100 speed with in 2.8 seconds. Pricing at 3.4 usd million's and according to indian inr 227,015,460.00, Body Style 2 doors and coming to top speed reache's the roof 0 to 100 within 2.8 seconds 780 hourse power, weight 1,380 with 3.7 litre twin- turbocharged flat-six engin manufactured in torino. Ralph R.Debbas is the founder of Wmotors company was launched at lebanon in 2012 and Sponsor for this wmotors is one this childwood and family friend. R.Debbas has been bestowed by many international awards for this achievement and CCS award visionary enterpreneur of 2013.